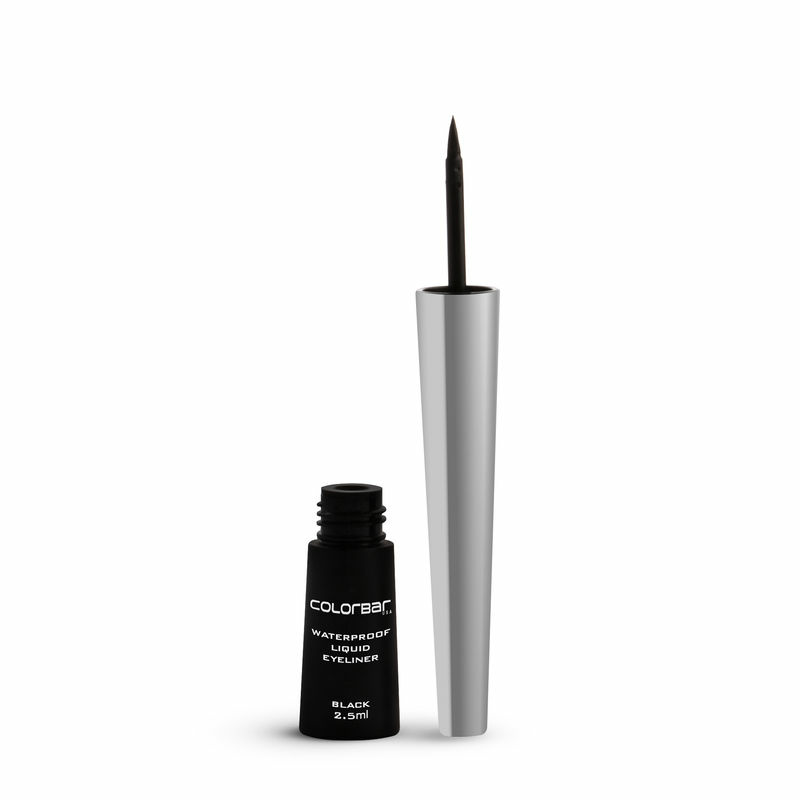 With a flexible felt tip applicator, Colorbar Precision Waterproof Eyeliner defines your eyes through thick and thin. The quick-drying, waterproof formula remains flawlessly intense without smudging, flaking or cracking. Explore the entire range of Eyeliner available on Nykaa. 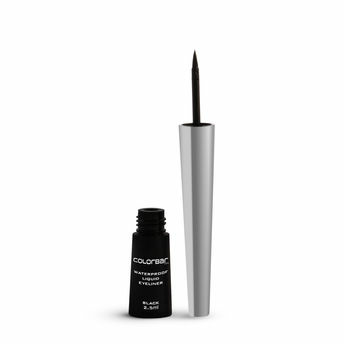 Shop more Colorbar products here.You can browse through the complete world of Colorbar Eyeliner .